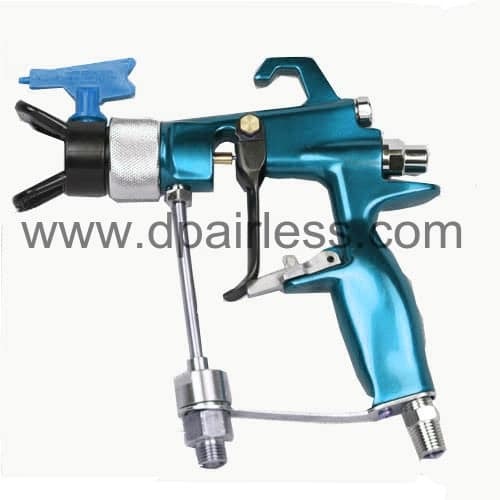 The airless paint gun repair kit (needle & needle seat) are available. Tungsten carbide ball seat and ceramic ball are guaranteed lifetime and good performance, no leakage problem. Could be attached with 11.1mm or 11.4mm airless spray tip. 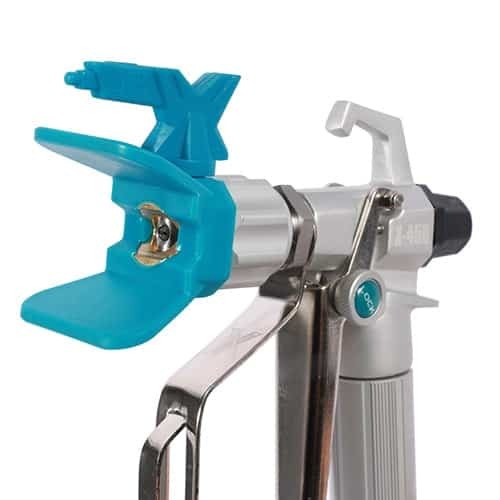 Attached with one more filter if you buy large quantity airless spraying gun from DP. 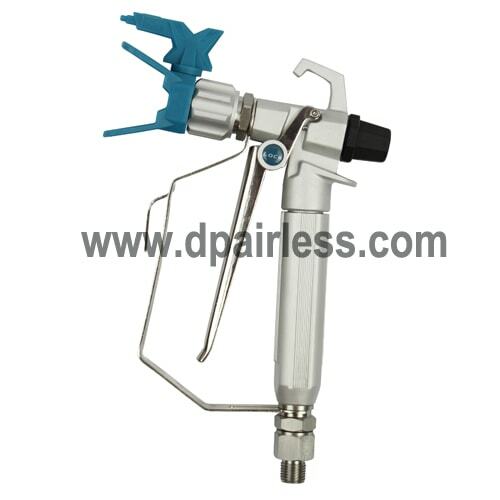 This DP6371 is one of the best selling spray gun from DP, because it has very competitive price and stable quality. The pistol mostly used for water based latex paint because the seal inside is not solvent resistant yet.